If you’re just starting out in the world of real estate, you’ll discover that there is plenty to learn. 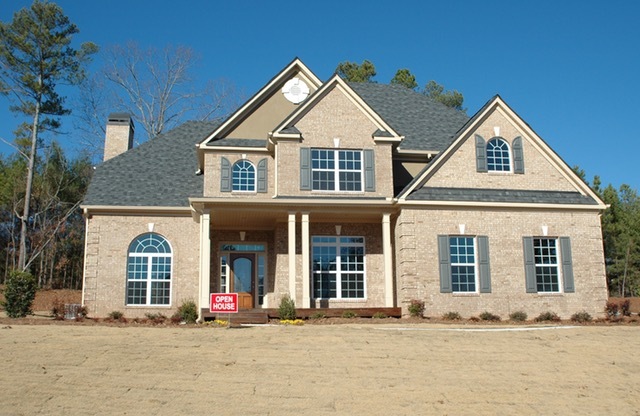 Unlike investing in stock, real estate has financial and legal implications to consider. However, as you begin to make smart decisions about the real estate you invest in, you’ll become more comfortable in the process. Some people invest in real estate on the side, while others make a full-time job out of it. Before you start throwing money at properties in your area, familiarize yourself with the basics of real estate investing. As an investor, it’s important to put your money in the best places. A stock marketer wouldn’t buy a bunch of stocks at their highest price. They would wait until the stocks went down to make their move. The same holds true with real estate investors. Look for wholesale properties that are sold at a discount. Make sure that the property will yield a good return, though. Just because it’s being sold wholesale doesn’t mean it’s the best choice. To start investing in real estate, you’re probably going to need some money. If you have problems on your credit report, now is the time to get them resolved. Most banks want to see near-perfect credit before they lend any money. If you have trouble – or foresee trouble – getting a loan from a bank, consider a hard money loan. A hard money loan is fast, convenient and eligible for investors with less than ideal credit. Real estate investors get substantial tax benefits from the government. The reason for this is because if private investors didn’t offer housing to people, the government would have to do it. The biggest benefit is the depreciation write-off that lets you write off the depreciation of the property. You may also qualify for other tax benefits, so talk to your tax advisor to get the full scoop. Real estate investing is a great way to bring in extra income. If you enjoy investing in properties, you may be able to make a successful career out of it. It’s important to know all the pros and cons before beforehand so that you can start off on the right foot.